I've found my favorite hot sauce. Great taste and good amount of heat. It reminds me of the Atomic hot wing sauce from Wingstop. This hot suace is truly unique. It is great on chicken as well as steak. 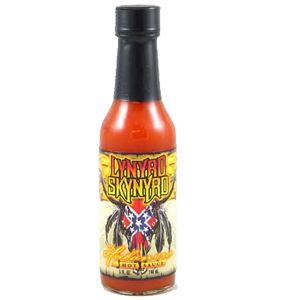 It has a unique combination of spices that add a level of flavor not found in other hot sauces while not detracting from the heat level.